Compatible with most popular e-commerce platforms: BigCommerce, Shopify, Volusion, 3D Cart, and Magento. Flexibility is everything when it comes to delivering the best eCommerce experience possible. The more payment options you can offer, the fewer barriers there are between your customers and a completed sale. You also avoid boredom and frustration, which are killers in the millisecond attention span era. 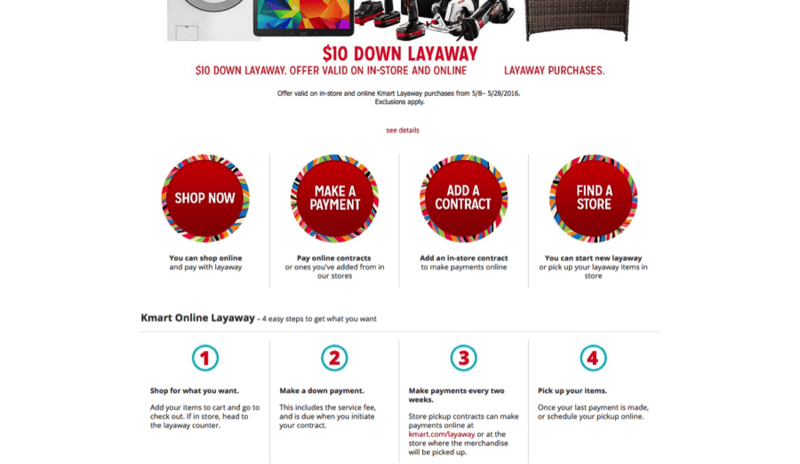 The layaway functionality will allow users on your site to make a small payment to reserve an item for later purchase. It is particularly useful for increasing conversions on expensive items on your eCommerce store! Allow users to use their Chase account information to check out on your site. This adds an extra level of security and will shorten the checkout process. The Partial Payment Functionality will allow users to pay a portion of their entire purchase when initially checking out on your site. If a user wishes to make a purchase on your site but can only pay for a portion of the total, this functionality will allow them to complete the checkout process using only a partial payment. The user will select their payment preferences and will complete the payment using these preferences. The Pay with Amex Points functionality will allow users to check out on your site using American Express points in place of currency. Users will have the option to pay for their entire order using points or select a number of points they wish to use. 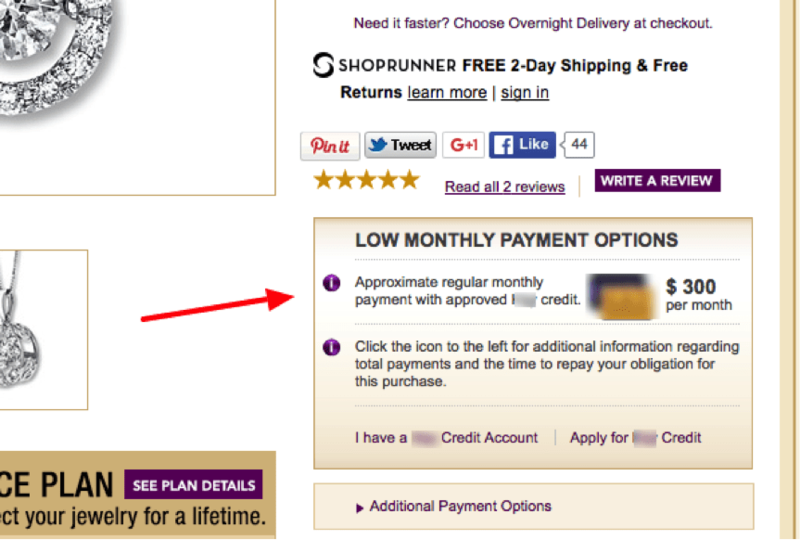 By allowing your users to check out with points, you provide additional incentive for users to check out on your site. 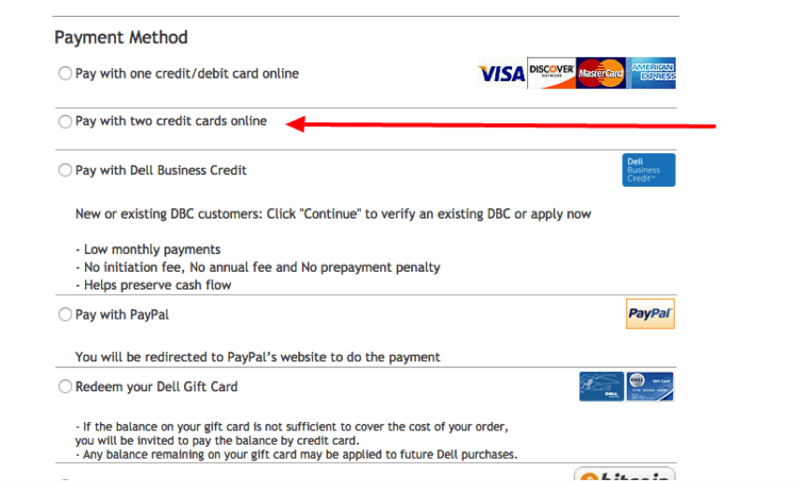 Allow users to pay with more than one payment method. Users can split the order amongst multiple credit cards with ease or mix and match payment methods to best suit their needs. 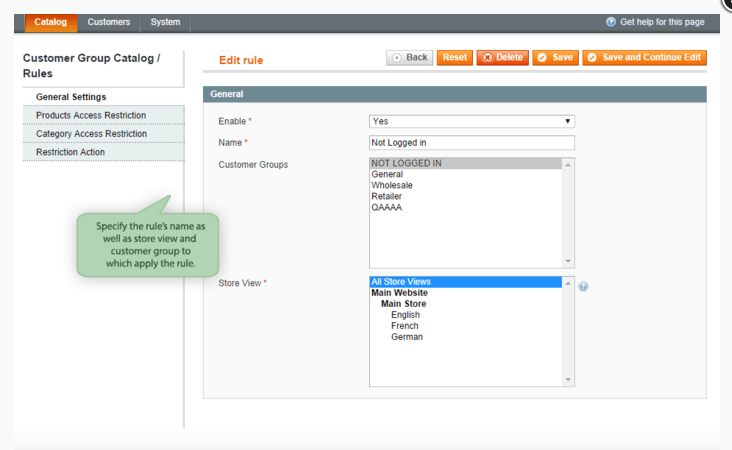 You can setup user groups and special pricing or shipping conditions specific to those user groups. For example, all customers purchasing from Florida could get 10% off and/or free overnight shipping at checkout. 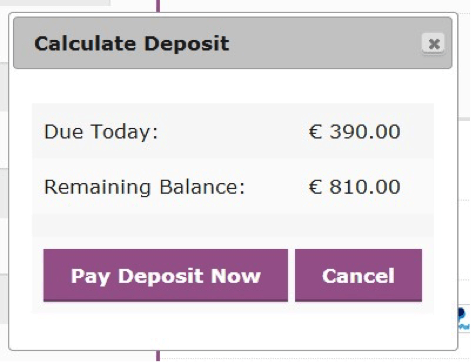 The estimated monthly credit payment functionality will display an estimated product price for users who will pay using a credit card provided by your store or users who wish to pay via monthly installments. This can be done by you or various financing companies. Staying flexible is the key to a website that survives and thrives instead of becoming irrelevant and outdated. These payment and purchasing options let you cast a wider net for your customers, which is a fantastic step to take on the road to more sales. Optimum7 would be happy to provide you with more details about which functionalities are most applicable to your store. We enjoy discussions about the specific needs of your E-commerce store, and the structure of your business. We take great pride in seeing the success of E-commerce stores who have elevated themselves using our functionalities and other services. To learn more about these functionalities, contact Optimum7 today.